The Troop meets on Friday nights from 7pm to 9pm. Please see the Scout Program page for details of our upcoming meetings. Can you please check you don’t have emails from myself in your Spam or Junk boxes due to me emailing via OSM. I don’t want you to miss anything! 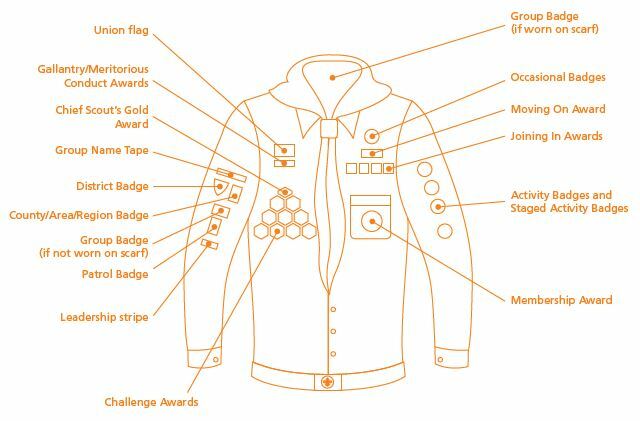 Please note, that a scout attends a weekly meeting without an item of uniform a “yellow card” will be issued to the scout. 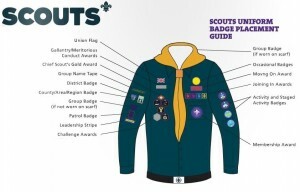 Scout uniform can be purchased from the Scout Shop on Newton Road, Urmston. 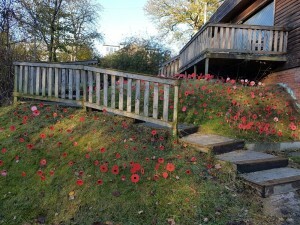 It is open every Saturday from 10am to 12.30pm. All profits from the shop directly benefitour District and so it is important we use it whenever possible rather than on-line. 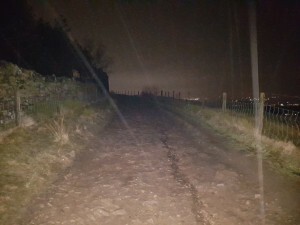 Please remember to ensure the scouts always bring a coat, small torch and a spare pair of shoes/boots to wear outside to prevent too much mud coming inside. 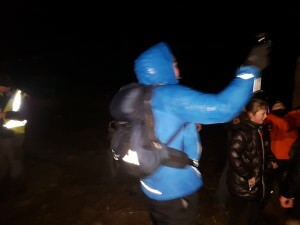 Training on Troop Nights will be run on a split basis alternating between Group A and Group B. Regular attendance is essential. 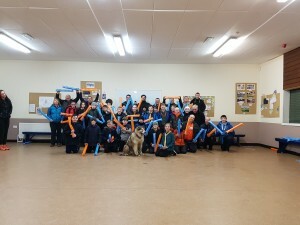 When not a Training Night the group will take part in fun scouting games. Group A – Swifts, Kestrels, Eagles, Falcons, Hawks. 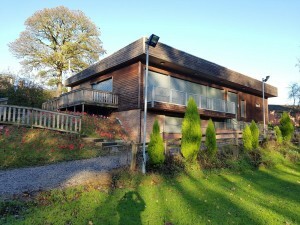 Group B – Merlins, Woodpeckers, Ravens, Owls, Kingfishers. If a Scout misses meetings for 4 weeks in a row without contacting me, I will assume they have left and their place will be offered to our waiting list. Not Consiton Letter 2018 – This is a joint event open to Explorer Scouts and Older Scouts by invitation. D of E Enrolment Form – Cost of Bronze and Silver D of E is £21. Gold is £28.Cheques MUST be made payable to “Greater Manchester West County Scout Council” It is important that this exact wording is used on the cheque. 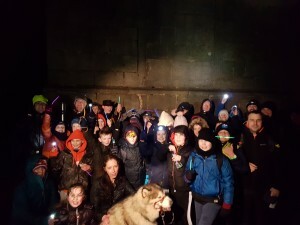 We had a Sponsored Night Hike up Rivington Pike to raise money for The Bone Cancer Reserch Trust, it was a cold, wet and windy night but it was all for a good cause, we even had a sing song on the top! 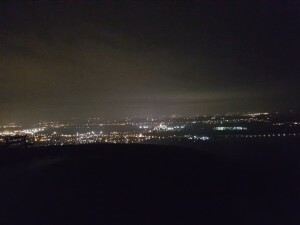 We shone our tourches up to the sky to make a beacon of light to remember our good friend Jude who sadly lost his battle with Bone Cancer. 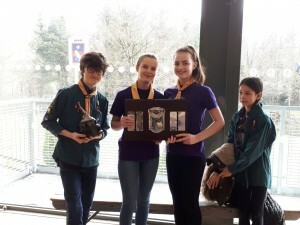 We Entred the Scout Craft competition and Won! Well done guys! 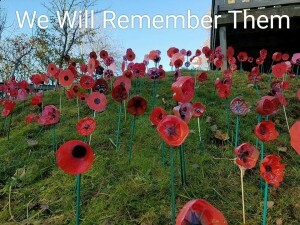 This is the “Field of Poppies” created from all the plastic bottles that have been brought down as our Act of Remembrance.